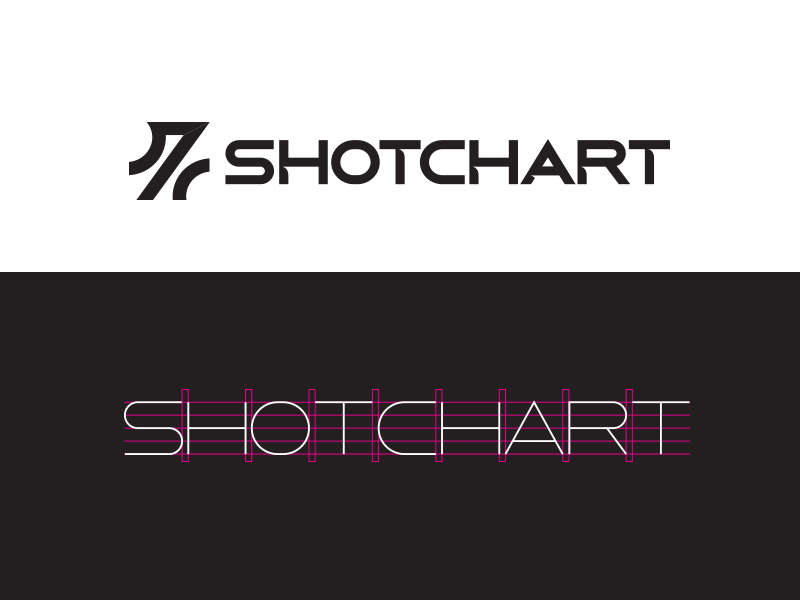 New logo and typeface for Shotchart™. Concept was a percentage sign combined with the S and C for Shotchart. It also has some old pen and ink feel to it, which is nice as it is a sports stats tracking app. Above is the finished product and below is the start of the typeface I created. Purchase the Cutty Font Today! Cutty is available for purchase directly on our website.